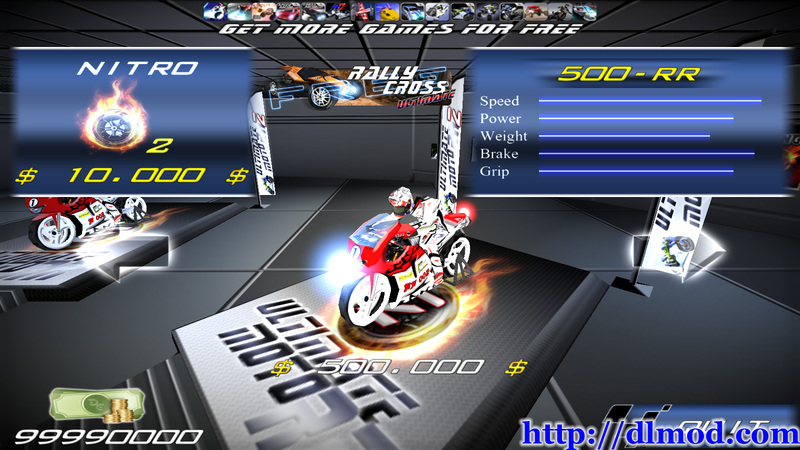 “Ultimate Moto RR 2” is the Best of Real Racing Moto Game! 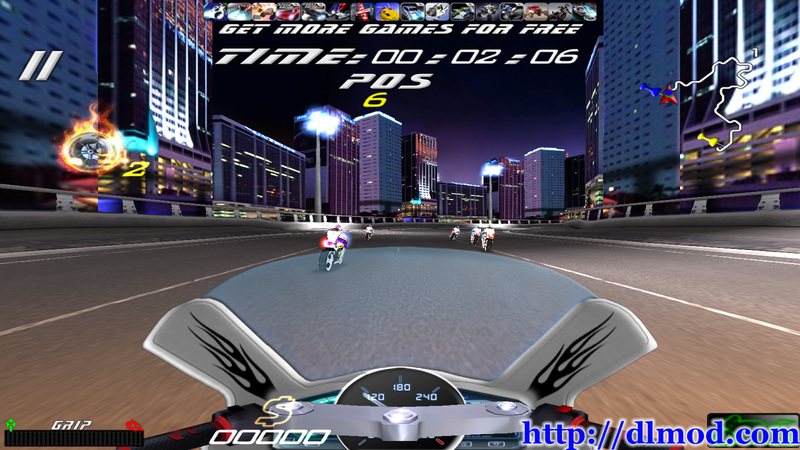 Pilot your own Racing Moto on not less than 20 tracks around the world! Challenge the best drivers and try to win to increase your money! A “Shop” is available on the main menu. 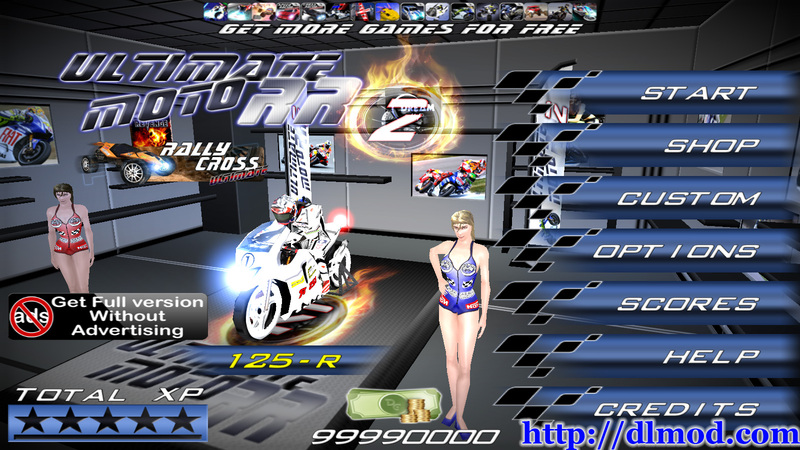 If you have enough money, you could get more powerful Racing Moto! Don’t forget your helmet and take control of your Racing Moto! Attention! The tracks are more and more technical and require an optimal concentration! If your are new, I suggest you to start with the initiation track to learn to control your Racing Moto. Are you ready to challenge the best drivers of Real Racing Moto game?